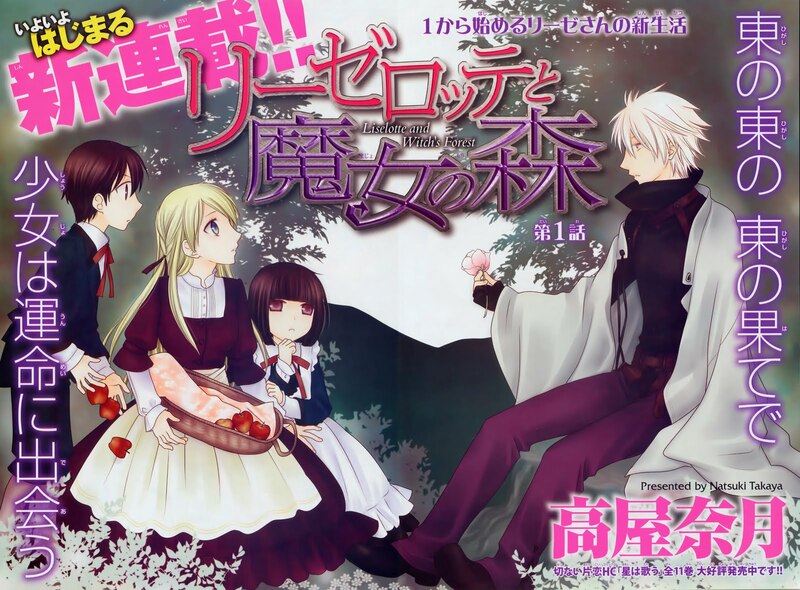 Update 12/7/2015: “Liselotte and Witch’s Forest” has been licensed by Yen Press. The link has been from this post and the file has been removed from the server. 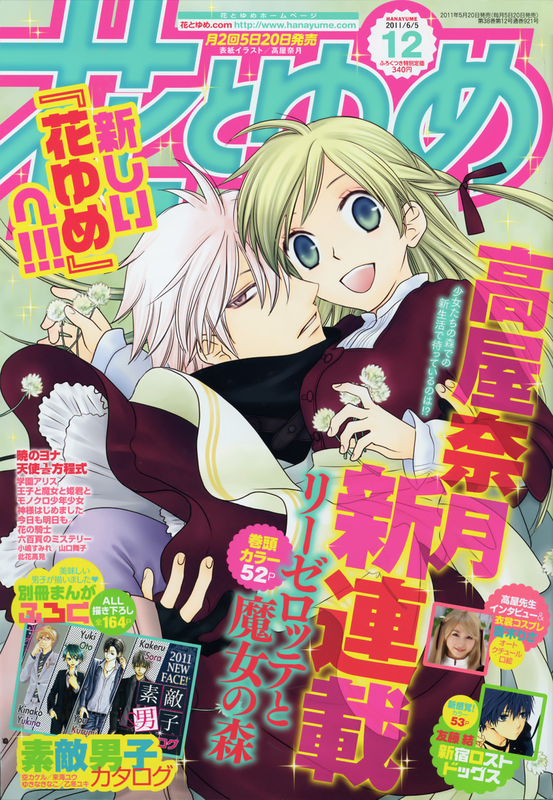 Please support the series and English language shoujo licensing in general by purchasing “Liselotte and the Witch’s Forest” when it’s available for purchase. This was an impromptu joint project between Weekend Betsuender and Omari’s Sister. Head on over to the Weekend Betsuender to read the release (Link). Just a note, we at Omari’s Sister have no intention of taking this series on as a project. Like I said, this was an impromptu project and I committed only to cleaning the first chapter.